In 1938 Ernest Alfred Bailey established E. A. Bailey & Sons Pty Ltd in Boundary Road, Mortdale. 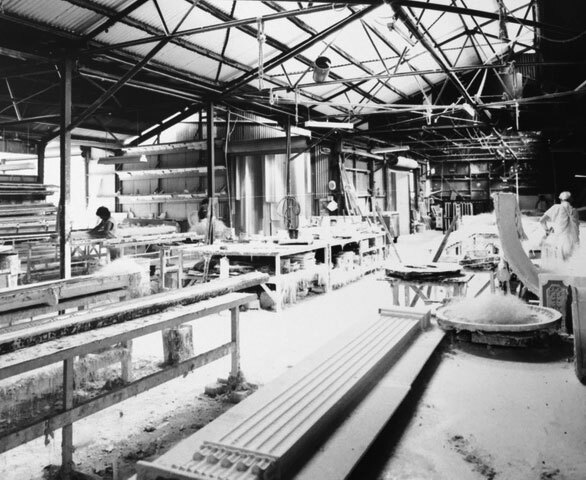 The company began as a fibrous plaster manufacturing and installation company and for the first 20 years, it operated in the domestic housing market. At this time all components such as cornice, ceiling and wall sheets were made on the premises at 83/85 Boundary Road, Mortdale. In the late 1950s, the business expanded its interests into commercial areas. It developed acoustic plaster tiles for suspended ceilings in office blocks and clubs and these tiles are still manufactured today, being popular for their decorative and acoustic qualities. 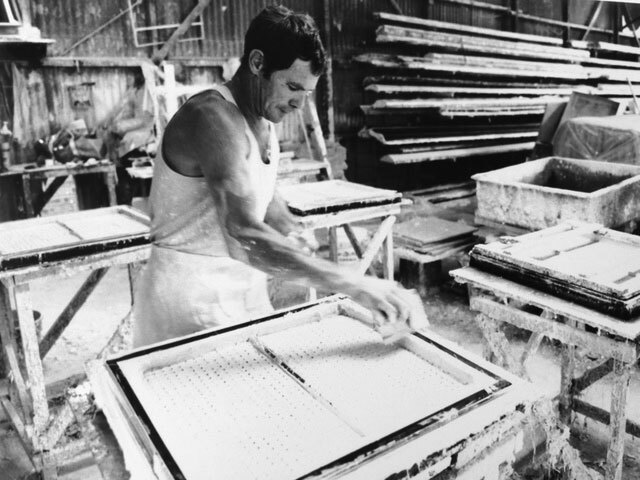 During the 1970s, the acoustic plaster tiles became our ‘bread-and-butter’ line. Equipment was designed and production techniques were refined which greatly improved efficiency. In 1975, Roger Bailey (the grandson of the founder) joined the company. He brought with him accounting qualifications, outside business experience, youth and a grand vision for the business’ future. 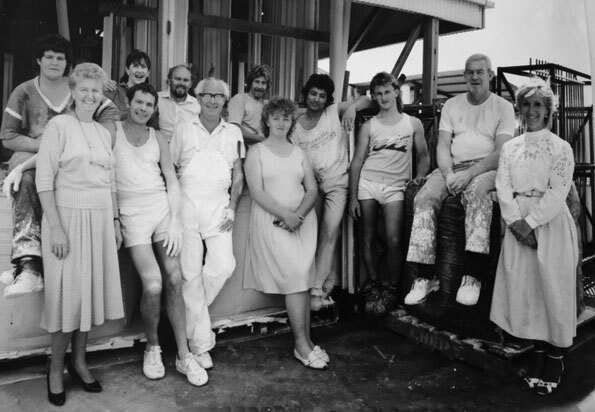 In 1984, Roger Bailey became sole owner and Managing Director. The direction of the company began to change about this time, as there was a revival in interest in ornamental plasterwork driven by a restoration boom, and Art Deco was becoming popular. The ability of the company to manufacture products from architectural design plans ensured its viability and growth. Bailey Interiors became known for their restoration work and were recommended by the National Trust. The Company benefited from the building boom in the 1980s and undertook many major projects over the next 10 years. In 1988, the company name changed from E.A.Bailey & Sons to Bailey Interiors. Following a number of overseas trips to Europe and the US, Roger Bailey broadened his experience and knowledge, which led to improved production techniques and ongoing product developments.